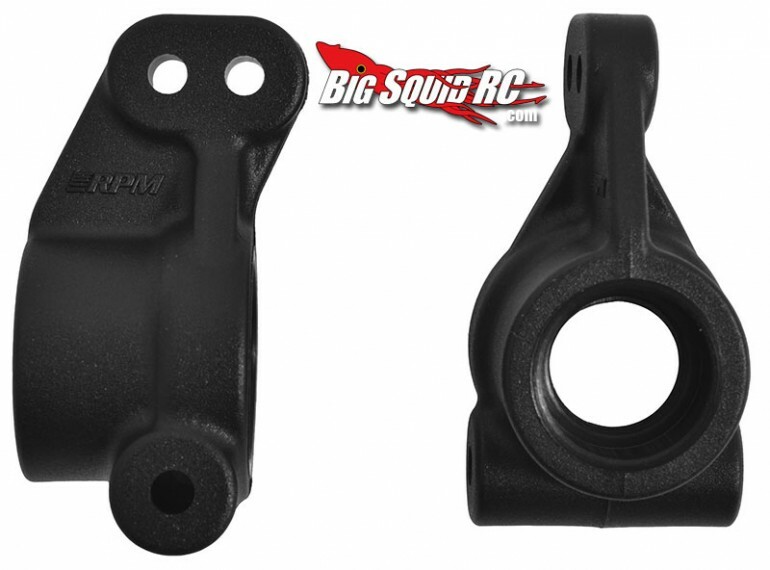 RPM Oversized Rear Axle Carriers for the ECX Vehicles « Big Squid RC – RC Car and Truck News, Reviews, Videos, and More! RPM RC Continues the love for all things ECX! Their latest Oversized Rear Axle Carriers will fit the ECX Boost, Ruckus, Circuit, and Torment 2wd vehicles. The new carriers fix several issues such as bearing life due to RPM allowing 5x11mm bearings instead of the stock 5x10mm. They are also much more durable over stock, as to be expected from an RPM product. The RPM Rear Axle Carriers have part number #73572, and are priced at $11, and they should start hitting hobby shops pegs later this month. Get full details at This Link over on RPM’s website. Read up on more RPM News on BigSquidRC.